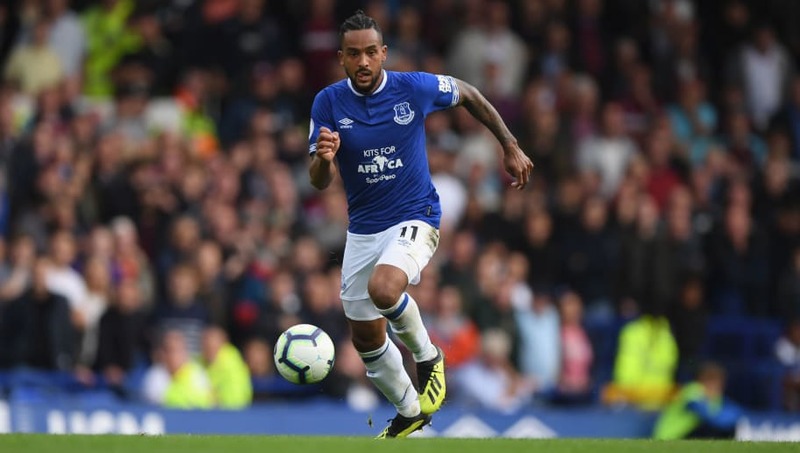 ​Everton manager Marco Silva has revealed his surprise at reports suggesting Theo Walcott could be shown the door this summer. The former Arsenal winger moved to Goodison Park in a £20m deal last January but has lost his place in starting line up, only featuring in brief spells off the bench in his last four games. Speaking in his press conference on Friday and quoted by the ​Liverpool Echo, Silva gave his thoughts on Walcott's situation, admitting his surprise at rumours of an exit. "I was surprised because just because one player doesn't play two or three games it doesn't mean he isn't an important player for us or we want to put him out or want to do something with him," Silva said. "At the moment, ​Richarlison is playing in his position and is doing well, but it doesn't mean Theo is not trying and doing well." ​Everton's director of football Marcel Brands recently outlined his summer transfer policy, stating the club would only invest heavily in players aged 20-25/26. At 30 years old, coupled with a dip in form, Walcott doesn't necessarily tick the boxes that the club's hierarchy are looking for. Silva continued by challenging Walcott to prove his worth by impressing in training, adding: "And so in that moment I was surprised and I want to show the respect Theo deserves coming from me and the protection he deserves because he is a very good professional. "If he is not playing at the moment then it is my decision and he has to prove his quality to me during every session and in the match, and I have to decide." Everton are reported to be eyeing up a number of young attacking talents. Lille's Rafael Leao is a target, whilst talks are said to have already been initiated with ​Ajax starlet David Neres.